Cotton Patch Quilters of Kern County is a nonprofit organization. Quilt makers of all ages and backgrounds share the love of quilts -the art, design, and history that goes into the creation of each one. Monthly meetings include talented guest speakers, member's "show and tell" of their latest creations, and workshops. Guild members take group bus trips to quilt shows held in other cities and enjoy the creativity of fellow quilt makers. On even numbered years, the Guild hosts a quilt show where the members display their creations. 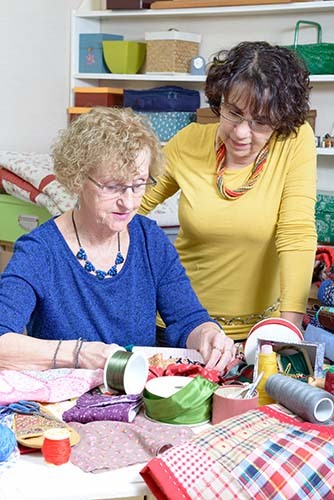 Cotton Patch Quilters Guild got its start at a quilting class taught at Bakersfield College. The women in the class enjoyed quilting so much that they continued to get together after the class was over to share information and new quilting techniques. The group continued to grow and those who joined the group before January 15, 1980 are considered Charter Members. 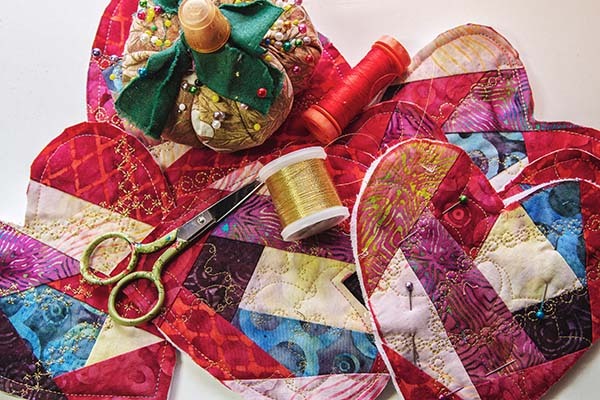 Master Quilters are those quilters who have received at least five First Place and/or Best in Show ribbons at CPQ quilt shows. We congratulate these quilters who have achieved this status.